Please contact us if you have any questions or concerns about any of our products. - Chat with us... Live! Just click the Live Chat button at the top of our site! - Email us - Just fill out the quick form below to email us, and expect a quick response! We love hardwood flooring! 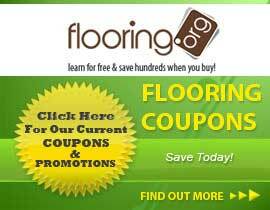 Don't ever hesitate to contact us about hardwood flooring, or any other product that we offer. We are knowledgeable and up-to-date on all of the products that we carry.